I got this error when I moved a site to new server. It was a simple file_get_contents() call to read an image file. If i copy pasted the url of the same file to open in browser it would open just fine but the script would just die for the error similar to the one below. 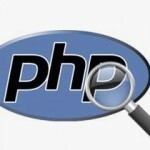 Following the stackoverlow answer http://goo.gl/z9IWCB I did everything correct as mentioned in the answer to create pdf preview thumbnail using php but I struck with an error as such as this. 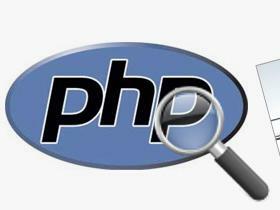 Here are a few useful PHP debug functions.